We take farming seriously. At Kee Song, it is not just about bringing food to your table. It is also about ensuring our food is tasty yet safe for consumption, in the long run. To offer healthier choices, we delve into revolutionary farming processes as well as sustainable practices, to ensure that our byproducts are completely environmentally friendly. We also make a conscious effort to keep our chickens free of antibiotics and hormones, by putting them on a lactobacilli-added diet. A spirit of innovation has driven us to come up with the idea of feeding our chickens with nutrients such as carotenoids or cordyceps, so that they can be enjoyed by our more health-conscious consumers. What’s more, we even offer premium chickens where they are reared with specific nutrients as requested by you. Maintaining a mutually gratifying relationship by being quality food supplier with high ethical standards which resellers feel proud and confident in selling. Motivating employees to realise their full potential through an exciting working environment, equitable compensation package, learning opportunities and career advancement prospects. Passionately advocating to our consumers healthier products for healthier living and be the trusted brand known for quality, safe, nutritious and tasty products. Setting an example in conducting business in a socially responsible way, thus inspiring the community’s confidence in us. Maximising returns for our shareholders while being mindful of our overall responsibilities. 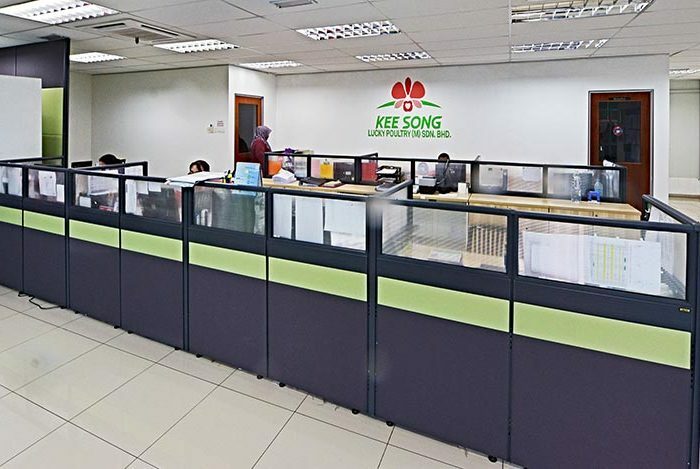 Established as Kee Song Brothers Poultry Industries Pte Ltd in Singapore. The first company in Singapore to employ an automated slaughtering system. Established closed house modernised farms with automated systems. 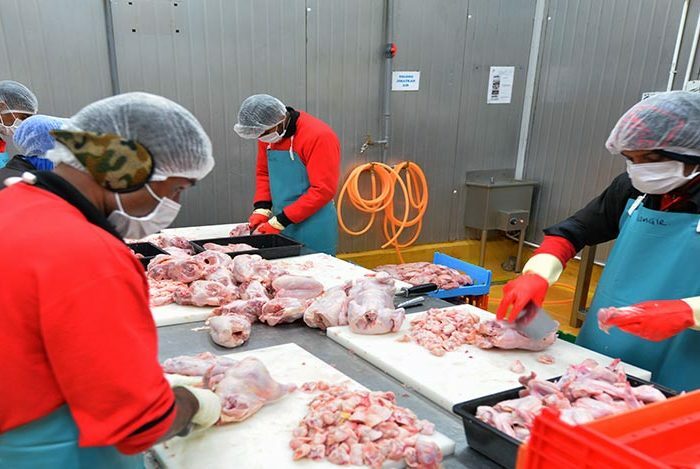 First poultry company in Singapore to start farming in Malaysia. Established Meng Kee and Lucky farms. To date, 15 farms were established for breeding and supplying of life chicken. Kee Song Brothers Poultry obtained ISO9000 certification. 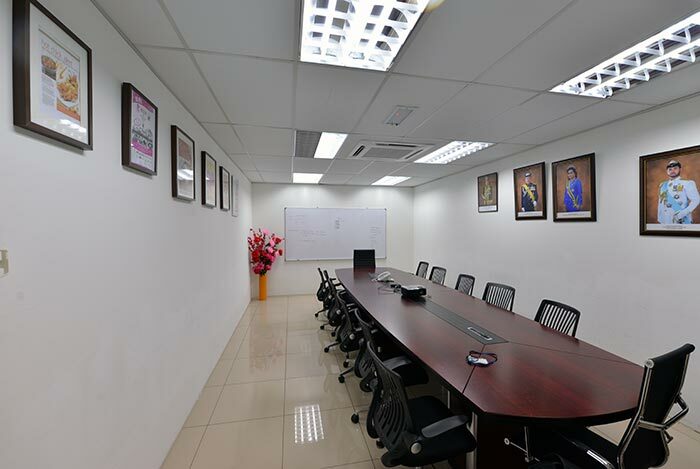 One of the first poultry slaughtering house in Singapore to be ISO certified. The Singapore factory obtained ISO9000 certification – the first slaughter house in Singapore to be ISO certified. 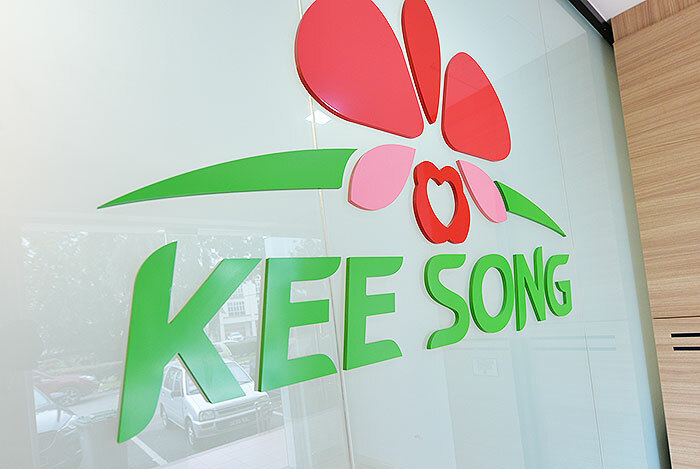 Kee Song Brothers Poultry obtained ISO9001:2000 and HACCP certification. Meng Kee (Malaysia) established Closed House Modernised farms with automated systems in Malaysia. Sakura Chicken was offically launched. Monthly production to an estimated of 600,000. Successfully launched Imperial Cordyceps Chicken. Sakura Chicken won the Merit for Innovation Award (2009-2011) from Singapore Institute of Food Science and Technology’s Food Product Awards. Sakura Chicken and Imperial Cordcyeps Chicken were sold internationally. Carogold Chicken was launched offically. 2014 – Established a new in-house brand, Kissmom, for our “Ready to Cook / Eat” products. Launched of Kee Song Online, an E-Commerce shopping platform.